Merriman Drugs is a locally owned, independent drug store. 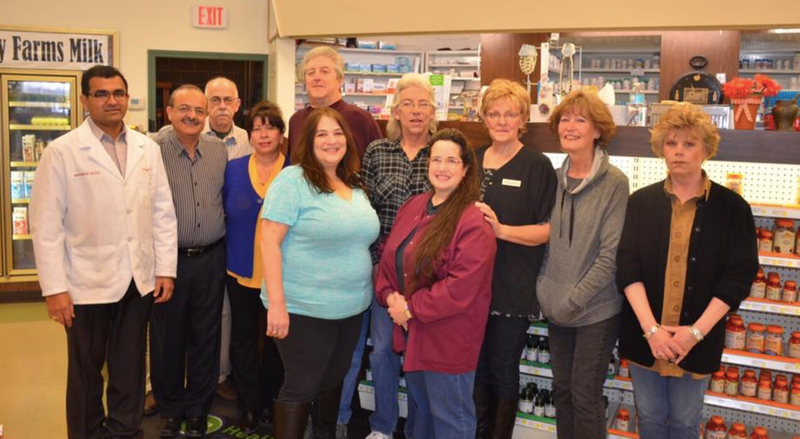 Our pharmacists pride themselves on providing exceptional service while treating our customers like family. Our pharmacies accept many insurance plans, including Medicaid and Medicare Part D. Our drug stores are retail pharmacies, but we also provide specialized care to nursing homes, group homes and senior living facilities, including free home delivery. We want to make sure that each customer fully understands their prescription, the proper dosage to take, and any side effects that might occur while taking their medication. All questions are welcome regarding prescription medication, side effects and/or health benefits. Please stop in and visit with us about your prescription needs, or ask us about medication delivery or free Med Box setup.